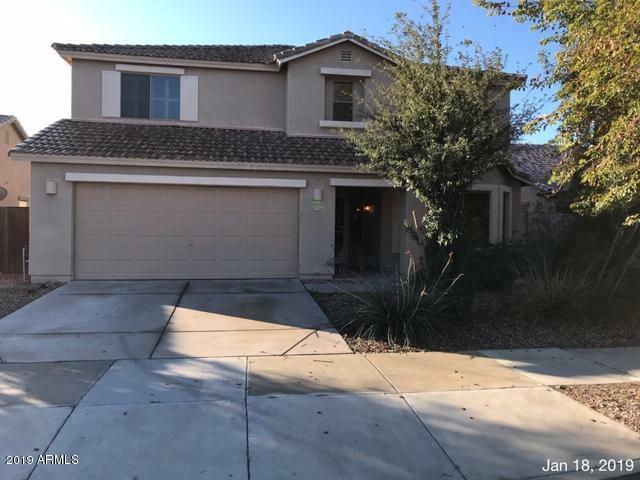 Very Desirable 4 bedroom 3 bath home with a fantastic open floor plan across from grassy open community area. 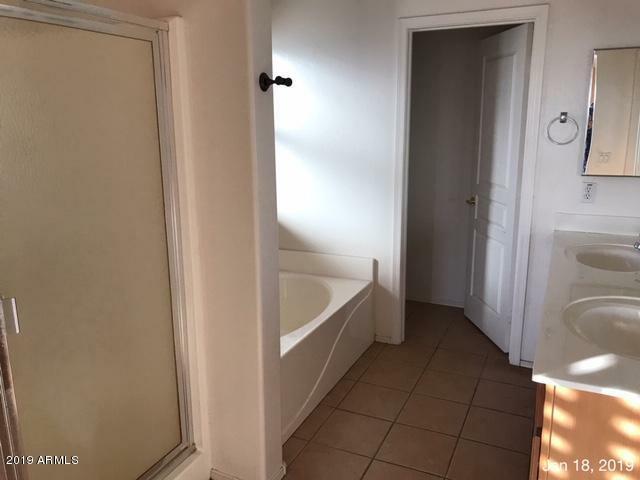 One bedroom and full bath on main floor. 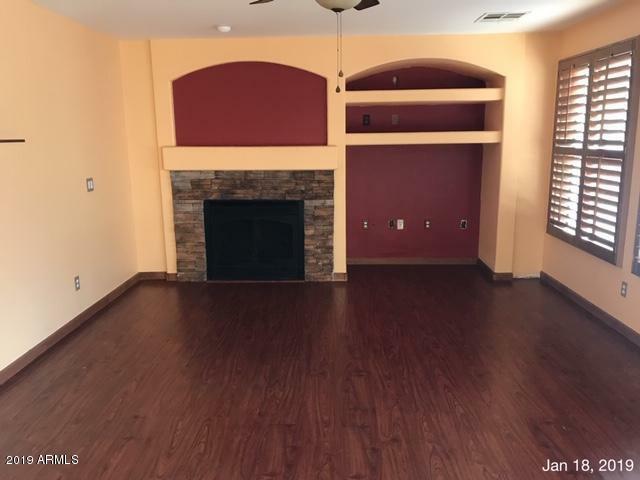 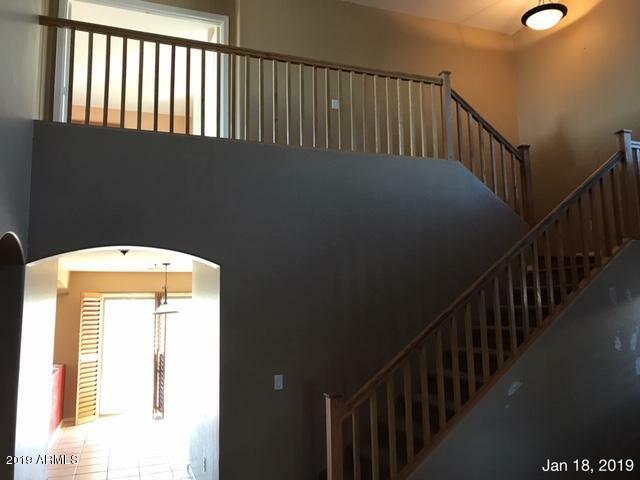 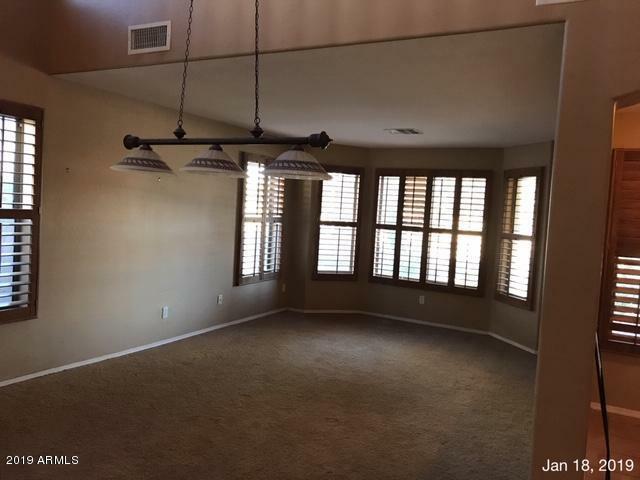 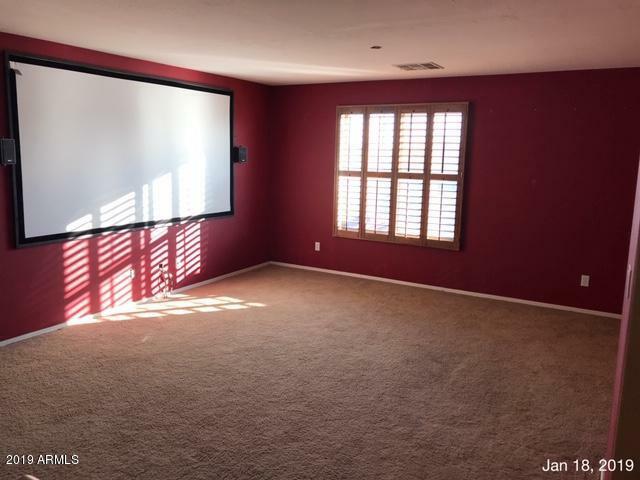 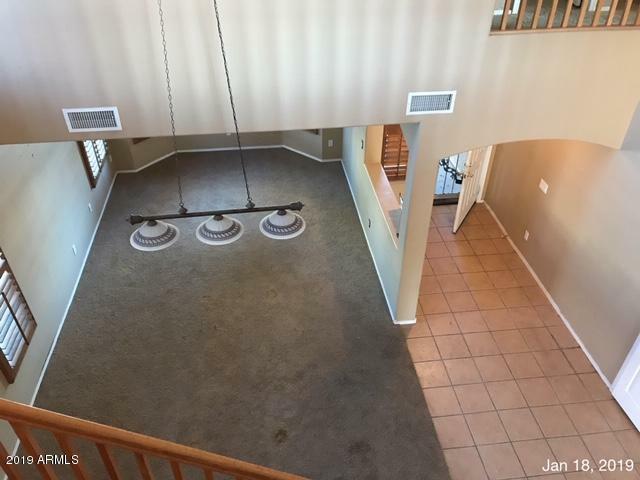 Formal living/dining or game room with vaulted ceilings offers perfect space to entertain. 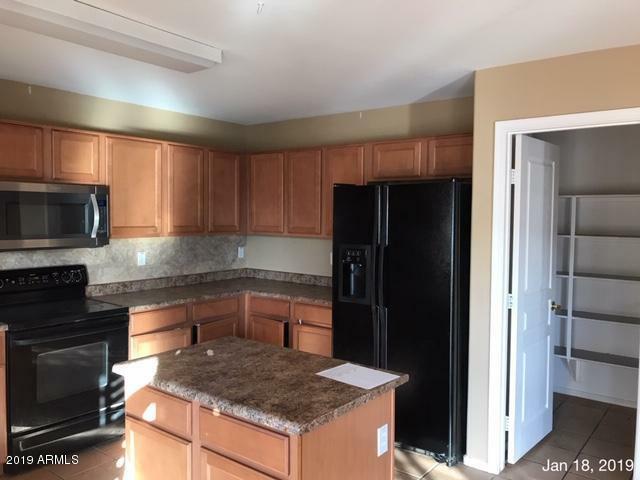 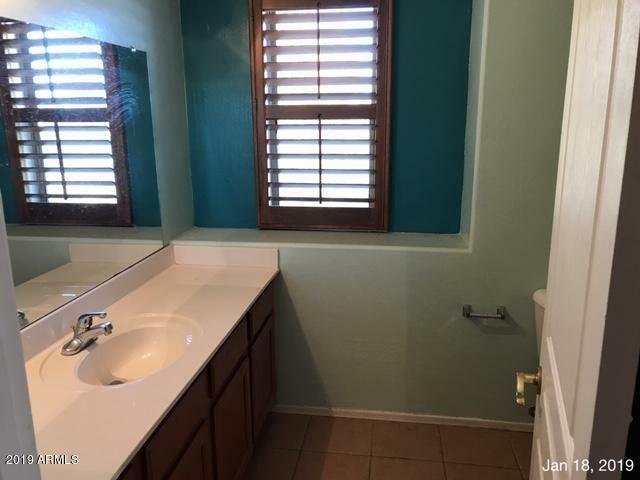 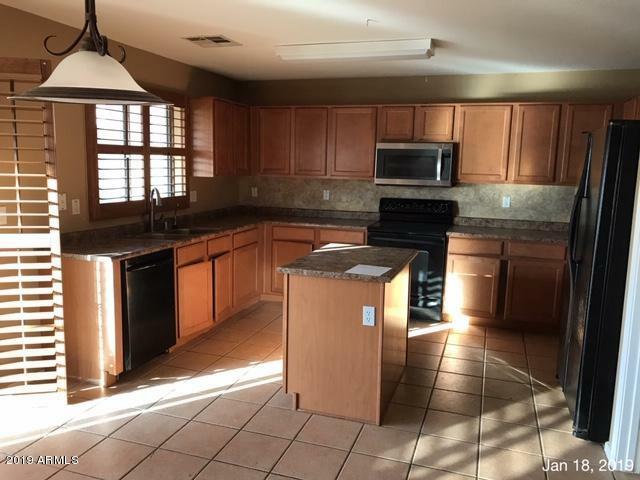 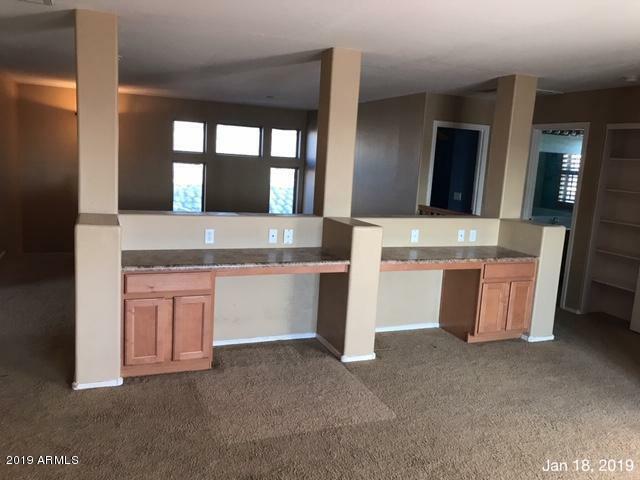 Spacious eat in kitchen with breakfast bar is open to large family room. 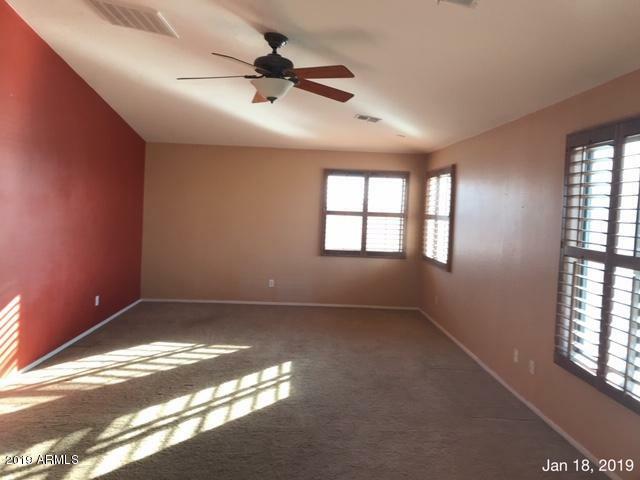 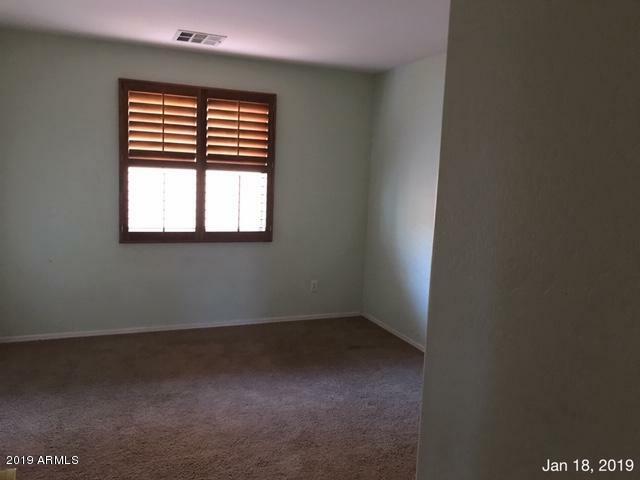 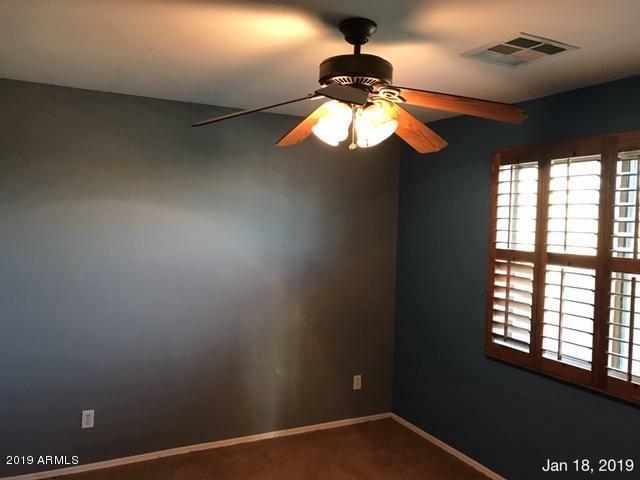 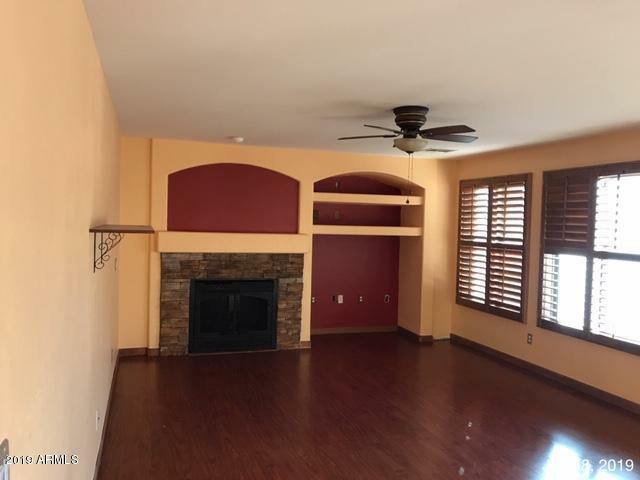 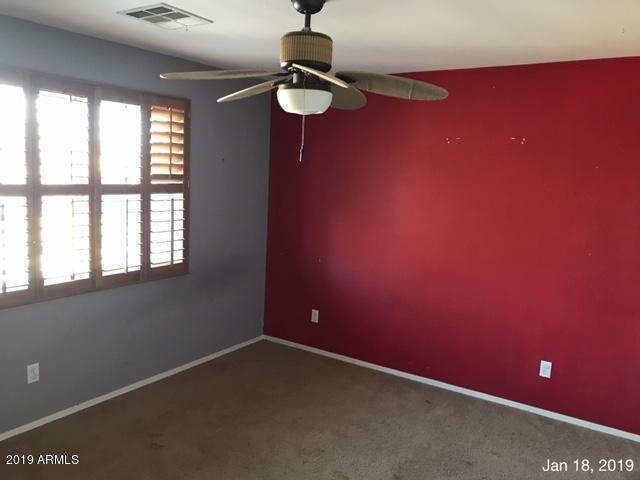 Master suite offers with huge walk-in closet and bath, large loft area that is perfect for a playroom/study or home office. 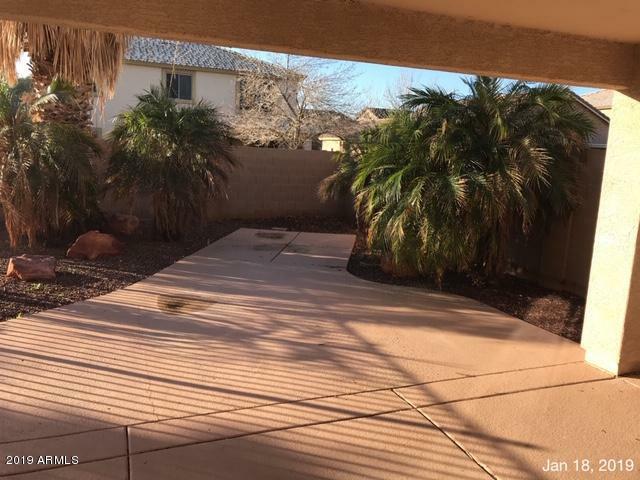 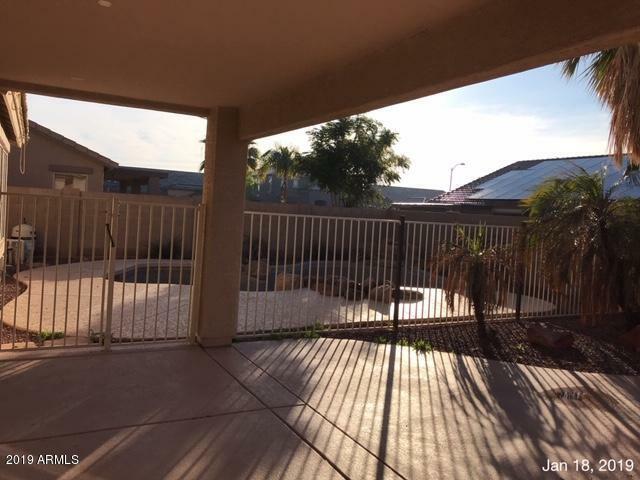 Back yard offers private, fenced pebbletec pool with fire pit and covered patio.